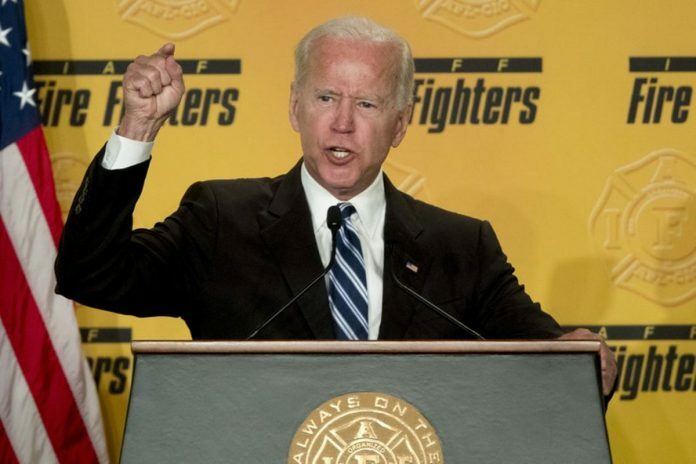 The episode, recounted by Democrat Lucy Flores, highlighted an aspect of Biden’s persona that has been publicly known for years. Several women who worked for Biden stepped forward over the weekend to vouch for his character. Former Vice President Joe Biden defended his interactions with women, saying he doesn’t believe he’s ever acted inappropriately. But a Nevada politician’s assertion that Biden’s kiss on the back of her head made her feel uncomfortable prompted some Democrats to question whether the 76-year-old is too out of step with his own party to run a successful 2020 presidential campaign.